Want to see your friend's workout? Just wondering how some bodybuilders or celebrities train? Join GymEver and you'll have the capability to create and share workouts. Track and share your progress with simple graphs that will motivate you and inspire your friends. - Save the workouts shared by the people you follow. 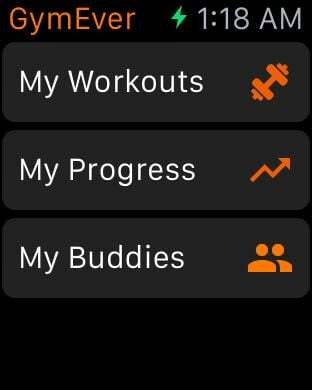 - Create and share your own workouts. - Explore and find workouts. 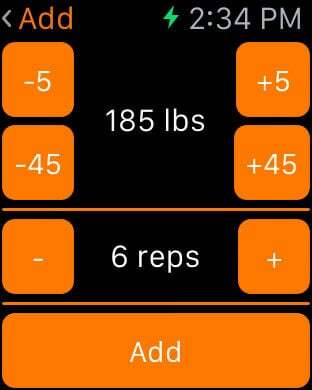 - Track your progress with an algorithm that calculates your max rep per set. - Import your progress when looking at a someone else's workout. - Explore the most recent posts. 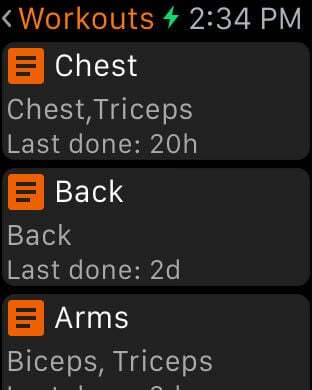 - Profile progress timeline - log your body and weight. - Show where you train on your profile. - Upload your own images/videos for your exercises. 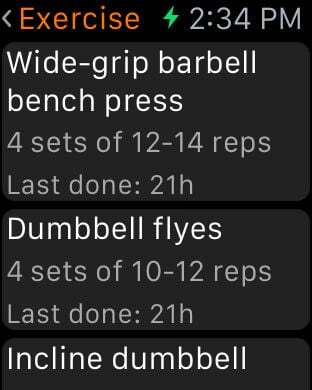 - Add your weights for your exercises with the Apple Watch. - Glance to see the last workout and exercises you've done. -Become a personal trainer in the app and have clients. You can manage their workouts and progress.